Guitars and strings hold a fascination that is a genre unto itself. Forget about jazz, rock, classical... unleash a guitar player and they come up with stuff that will leave record executives baffled. If there were any of those left, they'd be scratching their heads with Martin Wheatley's latest CD, and that is always a good sign. Wheatley will be familiar for fans of Twenties' and Thirties' jazz in London as the regular string-picker in bands playing such music. As someone who can spend a whole evening strumming barely audible chords—in the two-hour long recreations of Benny Goodman's 1938 Carnegie Hall Concert, he plays a full three-second solo—, it seems Wheatley has embraced the chance to be heard, as he displays an arsenal of about 15 string instruments, with the support of his son Tom Wheatley on double bass on some of the tracks. Whereas in All Day Breakfast, his first effort as a leader, Wheatley didn't venture far from his usual moorings, this feels more personal, even though, as expected, there are some charming vocals, somewhat reminiscent of Doc Cheatham, and some rude swing—watch out for If Dreams Come True: had he recorded it eighty years ago, its guitar solo would be considered a classic. Still, on others’ material he’s able to work his magic, as in the precious My One and Only Love and the cinematic arrangement of My Sweet, a crescendo so long that it can only be taken as a sign of bravery. All that is very well, but it is on his own compositions where Wheatley truly shines. There are echoes of modernism (as in Windrush, with its opening whole-tone scale and its mixed-meter passages), and funfairs (Bruntcliffe), but there's also a lot of intimate, sometimes melancholic beauty displayed in short, instrumental pieces such as Stargazing, The Otter and Found & Lost. The riches of string sounds goes well beyond the acoustic relics—as in X and In the Merry Land of Uz—but, as any plucker will know, all is not in the gear, but in the hands, as Wheatley demonstrates in Colonel Fawcett's Ukulele (a pun on Captain Corelli's mandolin? ), an unlikely but deeply moving ukulele solo. Music taxonomy be damned, this is just the imagination of one man put to music through years of practising and playing, no more, no less. It is beautiful, and that is all you really need to know. 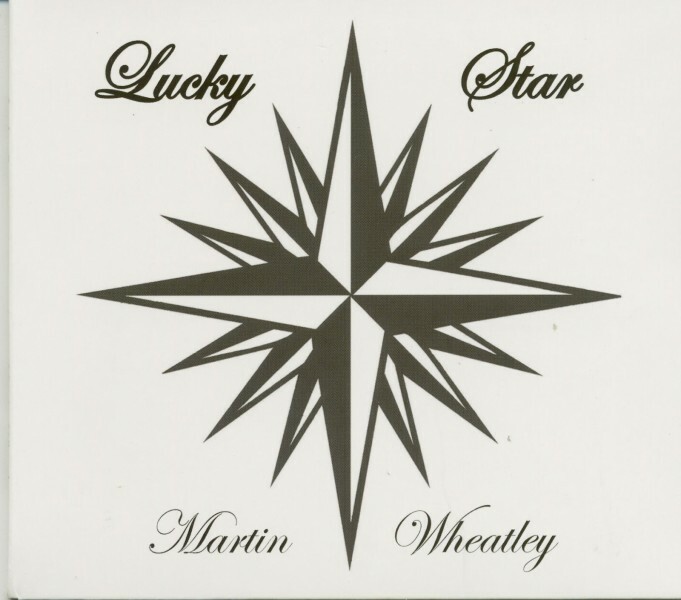 Personnel: Martin Wheatley: guitar, tenor guitar, Hawaiian guitar, and lap steel guitar; soprano, tenor, and baritone ukuleles; tenor, five-string, and fretless banjos; moonlute, mandolin, octophone, percussion, keyboard, vocals. Tom Wheatley: double bass.